Our owner and founder, Mir Garvy, began writing resumes in 2009 after spending more than a decade writing SEO web content to help websites rank with Google and other search engines. Since modern resumes must be keyword optimized—in this case, for applicant tracking systems—Mir’s resumes stood out and her business grew quickly through word of mouth. Rather than expanding into limitless markets, Mir has kept her company’s growth to markets she knows well and frequents regularly. Here in Seattle, that means we have written resumes for people applying with major employers like Boeing, Amazon, and UW. It means that we can recommend a great career coach, recruiter, or LinkedIn headshot photographer. And it means that we give back to the community through service and charitable contributions. Mir directs a small team of job search professionals. Our writers have each been personally mentored in Mir’s specific style and methodology of resume writing. Mir remains involved in the initial phase of every project, working to gain a clear understanding of each client’s career objectives. To ensure a smooth and seamless experience for her clients, Mir directs the development of each resume, oversees the editorial process, and reviews each final resume and LinkedIn profile. After thousands of resumes, the process has been refined to a science. Our designs are progressive, our messaging is tailored, and our writing is clean. Next to the competition, our resumes are better, more effective, and give our clients a distinct competitive edge. We take continuing education seriously, stay abreast of job market trends, and bring expertise in the latest in applicant tracking system technologies. Over the last decade, Mir Garvy has grown her resume writing business from a single-person shop to a small boutique firm offering resumes, LinkedIn makeovers, and cover letters. Prior to starting this business, Mir was a freelance marketing and SEO copywriter, an information architect for a web development shop, and a usability consultant for an ergonomics firm. Mir holds a master’s degree in Technical Communication from North Carolina State University. She is a member of the National Resume Writers Association (NRWA), the Professional Association of Resume Writers & Career Coaches (PARW/CC), and the Society for Technical Communication (STC). Mir now lives in her home state of North Carolina, but has also lived in Seattle, Boston, Berkeley, Boulder and Santa Fe, as well as in England. 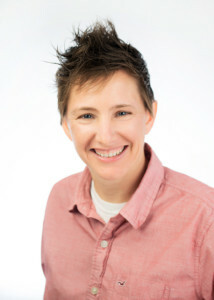 With a BA in communication studies from Lynchburg College in Virginia, Kristi Strange began her career at a small advertising agency in Lynchburg. In the over 20 years since, she’s continued to hone her project management, traffic management, and proofreading skills in a handful of agencies and companies. Kristi joined our team in 2016 and, since then, has managed projects, schedules, and client relationships with excellence. In her free time, Kristi loves to read and watch streaming TV; cook for her husband and two sons; play with her fur babies (two dogs and two rats! ); and discover interesting new restaurants with her family. Aimee Ray comes to us with nearly 20 years of experience in various administrative and accounting roles. Aimee supports our writers, manages social media, and assists with sales, project management, traffic management, document control, and internal quality. A person with many talents, Aimee is also a licensed massage and bodywork therapist. In her free time, she enjoys being outdoors with her pets, reading, writing, and learning. She is currently learning sign language and is an avid martial artist working toward her black belt. 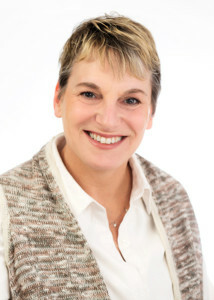 A member of the Professional Association of Resume Writers & Career Coaches, Betsy Taube has 35 years of experience in corporate communications for B2B and B2C audiences across multiple industries, including public relations, Fortune 500 manufacturing, nonprofit, and life science marketing. 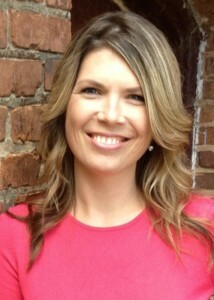 She is versed in message development and positioning, content marketing, and social media. As a young PR account executive, she delivered award-winning media relations, special events, community outreach, and employee and executive communications for a range of clients. Betsy hails from the Northeast (Long Island and Philadelphia), holds a BA in English with a Journalism concentration from Bloomsburg University of Pennsylvania, and is raising a teenage daughter. 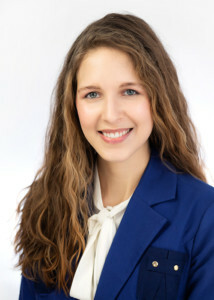 Mary Carden (née Hoch) graduated from Duke University in 2014 with bachelor’s degrees in English and Psychology and a minor in Creative Writing. 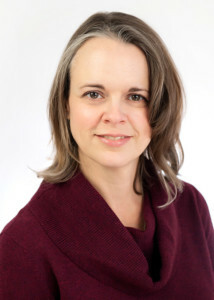 She was employed for several years in academic publishing–where she worked on books editorial, production, and sales–before beginning her career as a freelance writer and editor. She grew up in Dallas-Fort Worth, Texas, and currently lives with her husband near Durham, North Carolina. Their family includes a 100-pound German Shepherd mix named Killian (on Instagram as @killianthebeardog) and nearly 50 succulents and cacti. Her favorite action verbs are leverage, empower, spearhead, and champion. It’s not you. it’s your resume. We can help. We have written over 2,500 resumes in all kinds of industries. 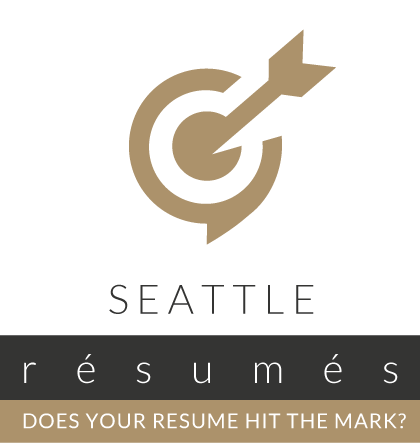 Our resumes have helped clients get jobs at Boeing, Microsoft, UW, Bank of America, Amazon, and more. We are connected with top recruiters and staffing professionals throughout the Seattle and Eastside area. We know which companies are hiring—and what they’re looking for. We are invested in our clients’ success and bring fresh ideas to revitalize job searches in powerful ways. Your new resume and LinkedIn profile will reflect your unique value proposition.